Who’s at fault for the overexposure of Tim Tebow: the media or the audience? If those who say they don't care about Tebow really didn't care about Tebow, the media would stop talking about him. It's that simple. Darren Rovell of ESPN tweeted this out and I have to disagree. He of course works for the company that gave us Jets campout last year, a Tim Tebow birthday party and engulfed our screen with his name 137 times at last night. I highly doubt us, the audience, wanted that. In fact, we want none of it. Listen, there is intrigue about him. I understand that, but not to the level of what ESPN has given us. In fact, any outlet is at fault. I mean, what is CNN doing at Patriots camp today? The media keeps feeding us Tebow. The people just want an appetizer of him, but the media forces a 10-course meal. So I don’t understand how it’s the audience’s fault. They influenced it, but the media can limit it. 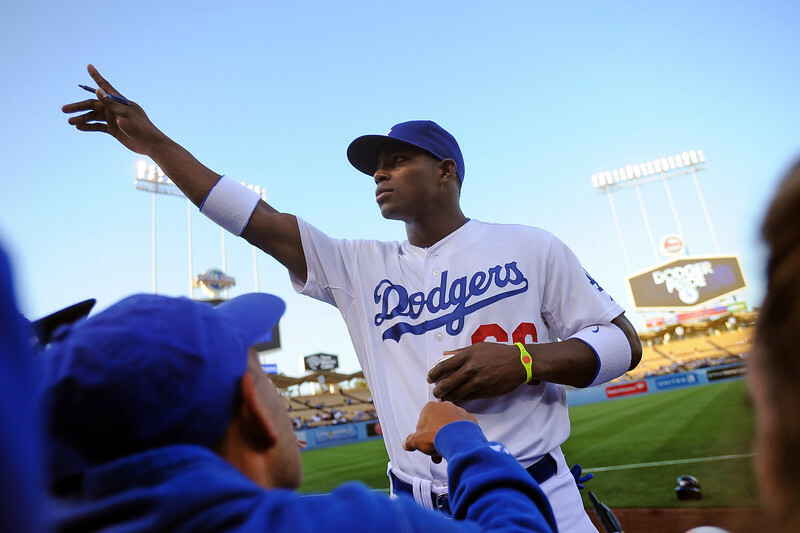 Yasiel Puig: the next big thing? OK, I think I get Dodgers fans now. Having lived in LA for about a year now, I get a sense of how Dodgers treat their superstars. I remember Manny Ramirez, Hideo Nomo and have read stories about Fernando Valenzuela. All of those were great stories for the Dodgers, but Yasiel Puig has taken it to another level. The excitement is so crazy, fans have shelled out money like never before. This is from the LA Times. The Dodgers sold more Puig-related merchandise from Thursday to Sunday than they had ever sold of any player over a four-day period — more than even Manny Ramirez,Fernando Valenzuela or Hideo Nomo, according to a team spokesperson. The team sold approximately 3,000 units of Puig-related merchandise in that four-day window, including 1,600 T-shirts ($28), 400 “Viva Puig” T-shirts ($28) and 600 jerseys ($225 for the authentic version, $110 for the replicas). They actually referred to him as Superman only once throughout the entire film, shifting the focus away from his powers. If you’re looking for a fantasy version of Superman, then Man of Steel is not the movie for you. If the romantic relationship between Superman and Lois Lane is what you’re hoping to rediscover in this film, you’re looking in the wrong place. Zack Snyder and Christopher Nolan, along with a powerful score from Hans Zimmer, gives us the Superman that we rarely see in mediums of years past. Instead of the joy and praise from the earth for their new savior, we venture into the tortured soul of an outsider looking to find his place in a world where he knows he doesn’t belong. 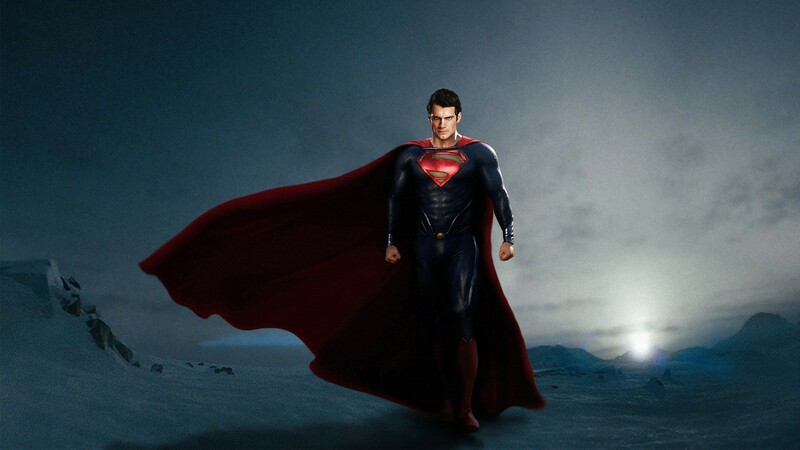 The focus of this film shifts away from the super powers that made him the Man of Steel. In fact, the best scenes from this movie comes from Clark’s upbringing in his hometown of Smallville with his earth parents Jonathan and Martha.